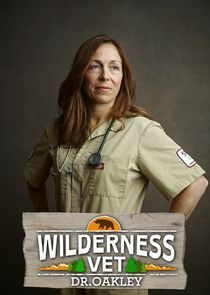 Hosted by renowned veterinarian Dr. Michelle Oakley, Wilderness Vet features compelling stories from one of the most rugged areas on the planet, the Yukon. Dr. Oakley travels to homes, farms and wildlife preserves across the Yukon to help animals in need. 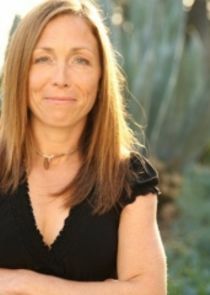 Wilderness Vet brings viewers closer than ever before to wild animals in their native habitats by showcasing the hard work and dedication involved in their rescue and rehabilitation.